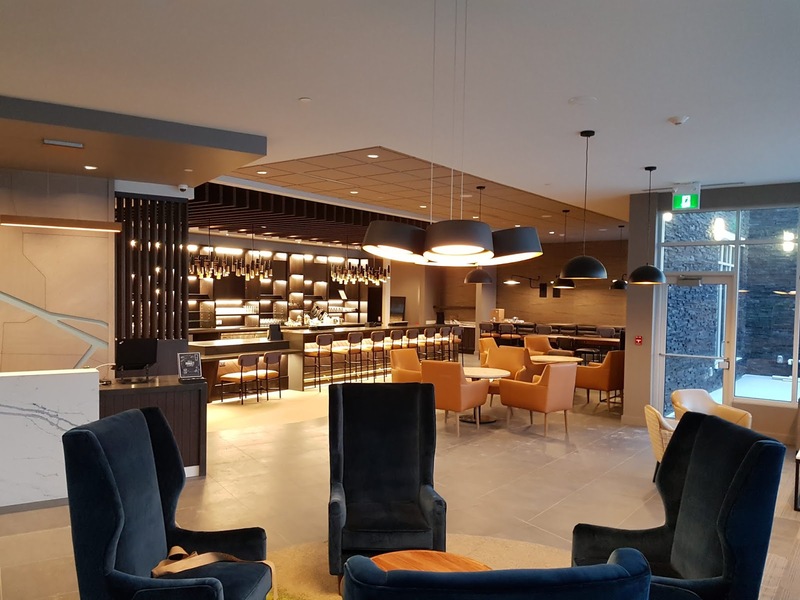 Hyatt Hotels announced that Hyatt Place Calgary Airport, the second Hyatt Place hotel in Alberta, and the ninth Hyatt-branded hotel in Canada, is now officially open. 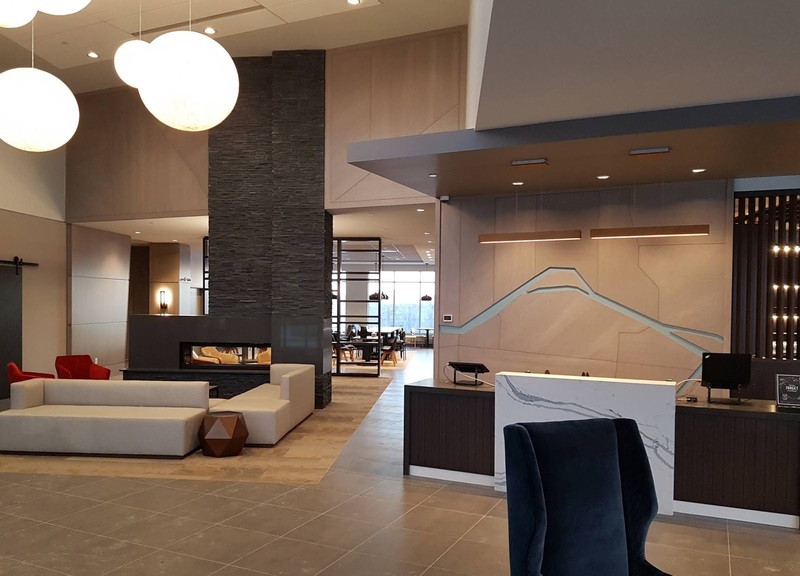 The new hotel features the Hyatt Place brand’s intuitive, innovative design, upscale-casual atmosphere and practical amenities, such as free Wi-Fi and 24-hour food offerings. Nestled in the heart of the Calgary Airport business sector, Hyatt Place Calgary Airport allows guests to exit the terminal, hop aboard the free airport shuttle and arrive at the hotel within five minutes, making the hotel the perfect destination for both business and leisure travellers staying near the airport. 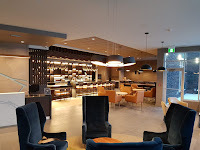 Coffee to Cocktails Bar featuring speciality coffees and premium beers, as well as wines and cocktails. Hyatt Place Calgary Airport is under the leadership of General Manager Lisa Wigg and Director of Operations Jesse White. Wigg and White are directly responsible for managing the day-to-day operations of the hotel, including overseeing the hotel’s 30-40 associates and ensuring guests encounter the thoughtful service for which the Hyatt Place brand is known. Director of Sales and Marketing Jenna Lambert is responsible for providing sales service and support to travellers and meeting planners frequenting the Calgary area.